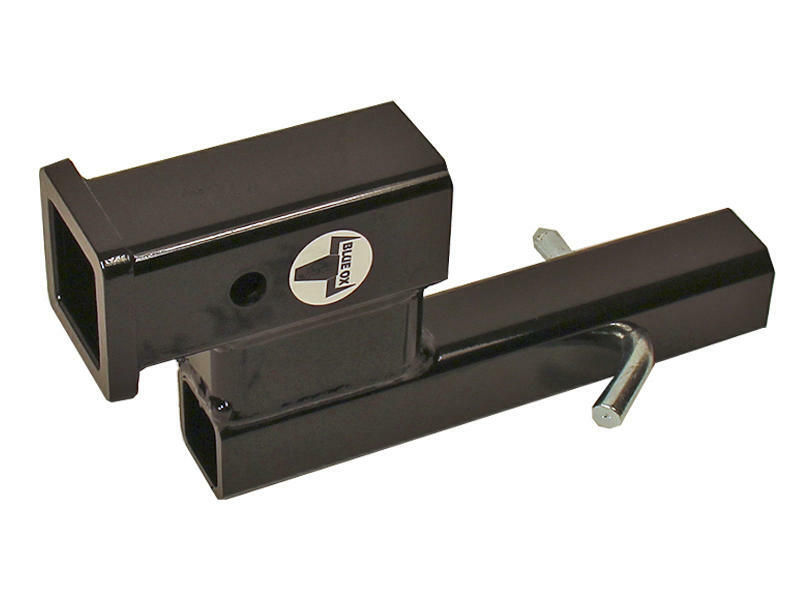 Receiver attachment to maintain proper level of the tow bar. Can be used in the rise or drop position. For use with tow bars only.